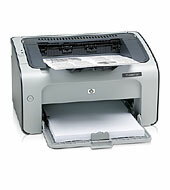 I want Hp laserjet p1007driver. From where can i get it? HI PPL THANKS FOR DRIVERS………….